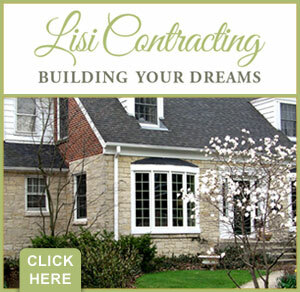 For services and installation please visit Lisi Contracting. "I had an amazing experience here. Val, the owner and designer was so helpful. My kitchen looks incredible and we are currently working on redoing our bathroom!"